T.I. just celebrated his firstborn’s 19th birthday, and he posted a really emotional message to celebrate Messiah Harris. 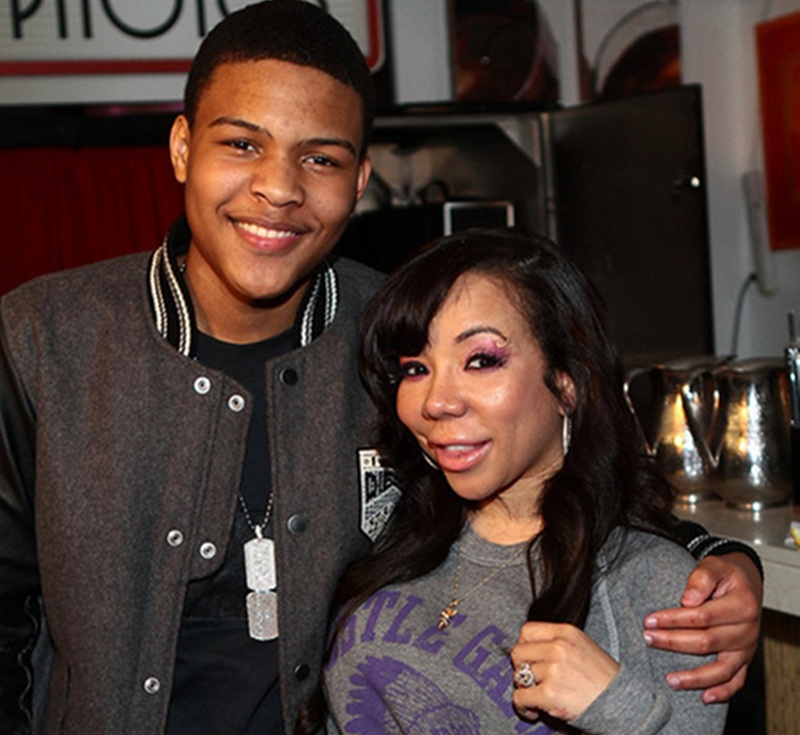 Tiny Harris also adores Messiah and made sure to remind this to him on her social media account.